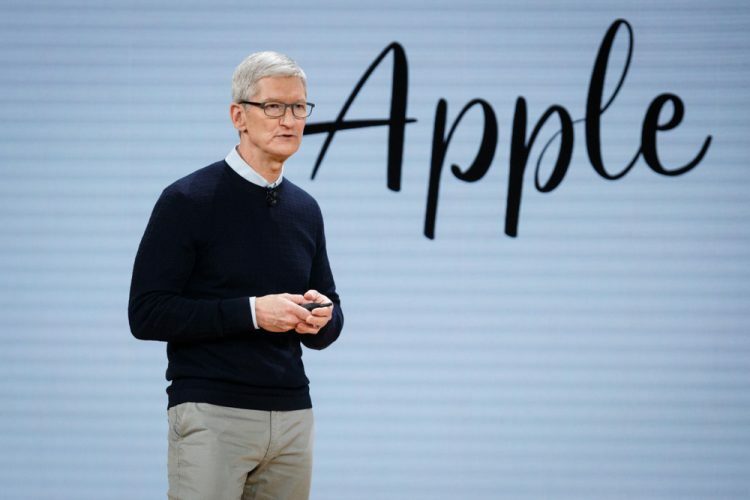 Apple displaced Google to become the top brand in the world in 2018 while Facebook, mired in data breach controversies, fell to ninth place in the top 100 brands globally, an annual report said on Thursday. According to global brand consultancy Interbrand’s “Best 100 Global Brands 2018” report, Amazon achieved a 56 percent growth to become the third top brand globally. According to the ranking, Apple’s brand value grew 16 percent (year-on-year) to $214.5 billion. It went on to become the first company in the US to hit the $1 trillion market cap. Facebook’s brand value has declined 6 percent this year in the wake of the Cambridge Analytica data scandal. Spotify and Subaru made it to the global top 100 brand list for the first time. Elon Musk‘s Tesla made into the top 100 in 2017 but lost the race this time owing to several controversies around the brand and its future. “At the same time, it is tapping into the desire for useful apps and services, with sales from its services division growing by 23 per cent to $30 billion in the 2017 fiscal year,” said Mike Rocha, Global Managing Director at Interbrand Economics. The Interbrand report values a company on the basis of the financial performance of the branded products or services, the role the brand plays in purchase decisions, and the brand’s competitive strength and its ability to create loyalty.